A man from Prospect Park was injured in a shooting in Paterson early Monday morning, according to the Passaic County Prosecutor’s Office. 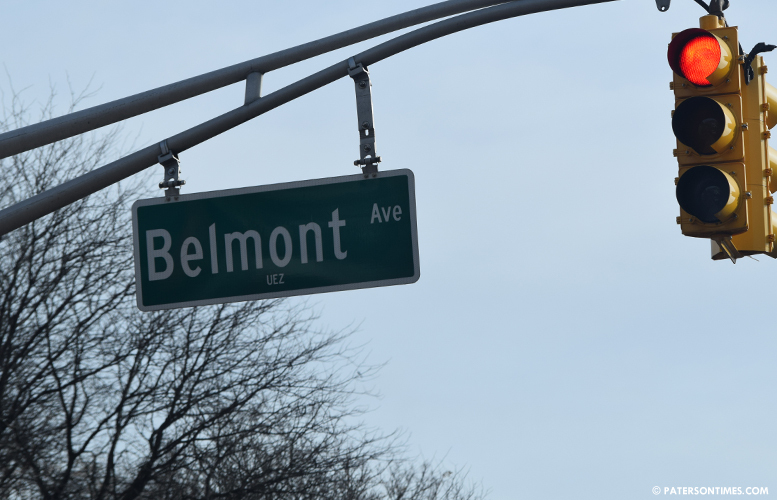 The victim, 21-year-old, was struck by gunfire at around 12:39 a.m. on Belmont Avenue, police said. Police located the victim inside a residence on Belmont Avenue suffering from a non-fatal gunshot wound. He was rushed to Saint Joseph’s Medical Center for treatment. No crime scene has been located at this time, authorities said. The Passaic County Prosecutor’s Office asks anyone with information to contact call 1-877-370-PCPO or tips@passaiccountynj.org or contact the Paterson Police Ceasefire Unit at 973-321-1342.